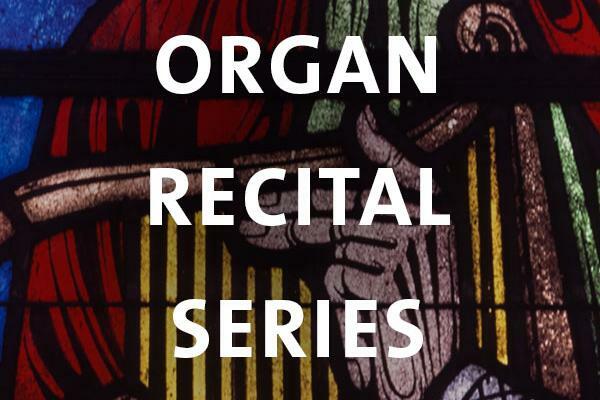 Dr. Michael Unger, Assistant Professor of Organ and Harpsichord at the College-Conservatory of Music, University of Cincinnati, will also present a recital on the Chapel's Flentrop organ. Admission is free. Event parking is available for $5 at the Bryan Center Parking Garage at 125 Science Drive; ADA parking is available in the Bryan Center Surface Lot at the same address. The Canadian-born artist, a top prize winner in prestigious national and international competitions, has appeared at venues in North America, Europe, and Japan. Dr. Unger has recorded for the Naxos and Pro Organo labels, and his playing has been lauded for "his display of virtuoso and musical playing" (Organ Canada), as well as "his complete command and sensitivity" (American Record Guide).